Another week and yet more bargains purchased. It seems I've been making a start to buying Birthday and Christmas presents already! Check out what I've bought. I like to try and plan ahead for Birthday and Christmas presents so I've been making a start for the kids already. 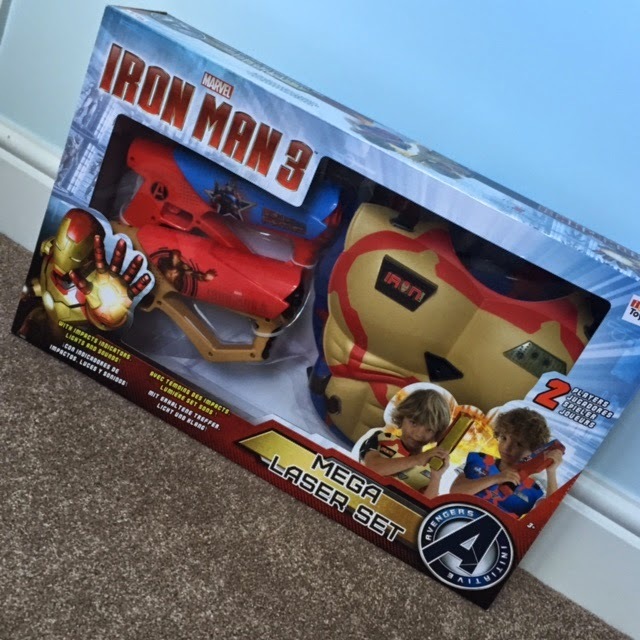 I spotted this cool Iron Man Mega Laser Set in Debenhams for only £24 (original price £40). I really think Logan will love it. It's kind of like laser tag so Logan and Daddy (or myself) can run around the house pretending to shoot at each other. Lots of fun to be had. More planning ahead here but this time for Harlow. 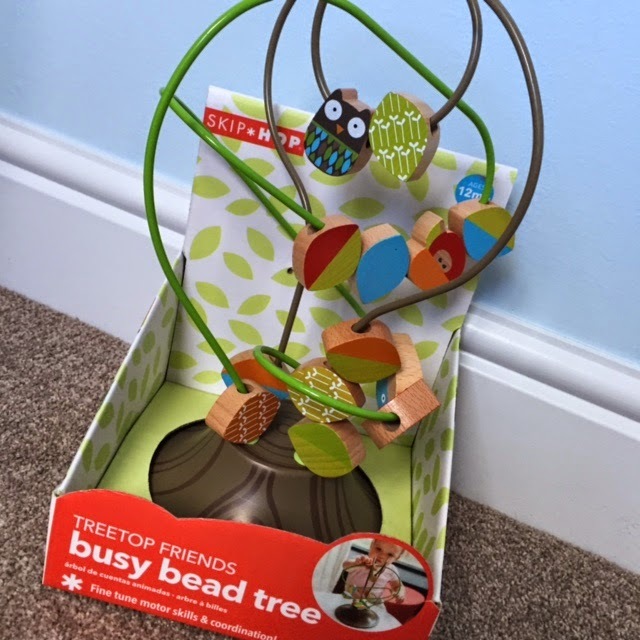 This cute Skip Hop Tree Top Busy Bead Tree was £14 in Debenhams (original price £28.00) and is quite a good size. I thought it would have been smaller from the photo but was pleasantly surprised that it's a bit bigger for little hands. Suitable from 12 months + so Harlow will get this for her birthday. 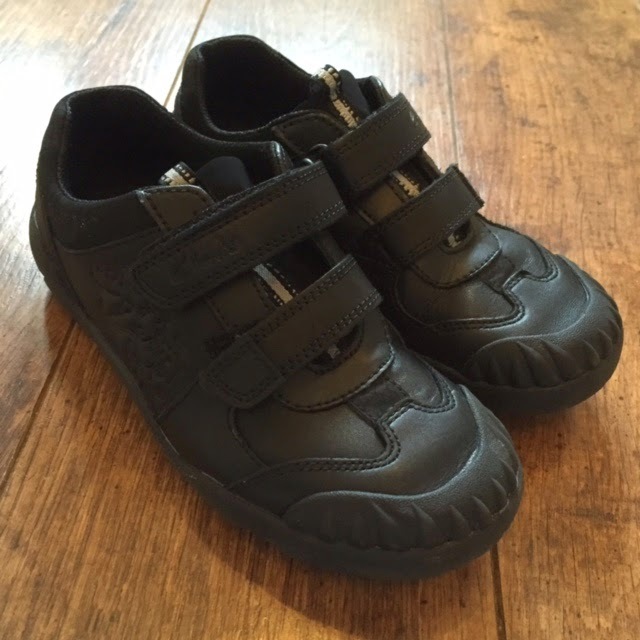 Logan recently shot up a size in footwear so it was a mad dash at the weekend to get him some new schools shoes. It wasn't just half a size he grew, it was a whole size so his poor toes must have been touching the front of his old shoes. Buying shoes for Logan is always a bit stressful as every time we seem to go for shoes there's never a large selection in the size he needs! Just our luck I guess, but this time we managed to find a nice pair of school shoes that he liked. We bought Clarks shoes similar to these Stomp Rex ones which retail for £36. 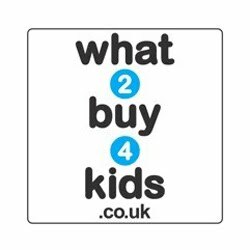 We got Logan's pair for £21.99, which isn't a massive saving however still better than nothing especially for school shoes. 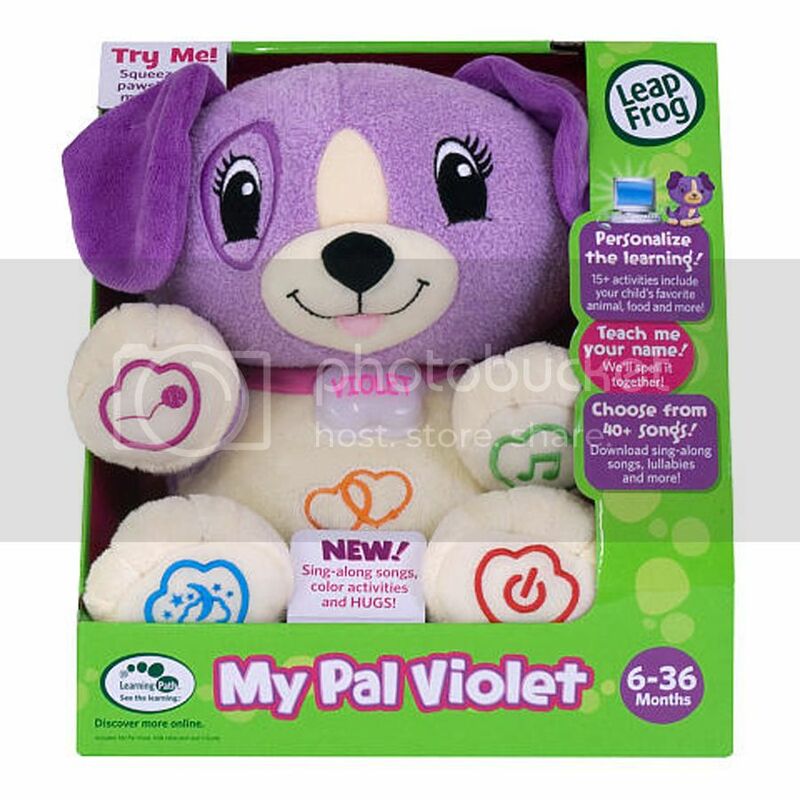 There was a fab deal on Amazon just the other day for LeapFrog's My Pal Violet. Originally £19.99, little Violet was reduced to a bargain price of £6.99! When I spotted this deal (thanks to My Mummies Pennies) I snapped it up for Harlow as it's age suitable from 6-36 months. 0 comments on "Bargains of The Week - w/c 04.05.15"